AFF and the Montana DNRC have joined forces to help connect landowners like you to the free information and resources available to them. 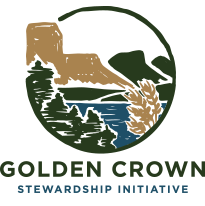 The Golden Crown Stewardship Initiative (GCSI) is a brand new partnership designed to connect landowners, like you, with resources to help you manage your land for your priorities. We can provide you with anything from information materials, to in-person help to determine if you’re eligible for technical and financial assistance. As we kick off this effort this fall, we want to hear from you! Please click the link below to take a brief survey, and help us understand what you need most from us. Montana is no stranger to wildfire. And whether you own 100 trees, or 100 acres of trees, there are things you can do on your land to mitigate your risk of a severe fire, while also safeguarding a critical watershed from the resulting impact. 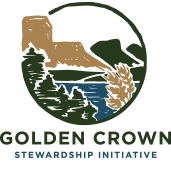 Whether you are interested in enhancing wildlife habitat, improving water quality, or mitigating your risk for wildfire, or you simply want to learn more about what you can do to improve the health of your woods, GCSI is here to connect you with resources and support to promote healthier and resilient woods for you and your family to enjoy for years to come. The American Forest Foundation (AFF), a non-governmental organization, works on behalf of family forest owners around the country who want to ensure their woods stay healthy for all the reasons they love why we love our woods – wildlife, recreation, solitude, a place to enjoy with family and friends. The mission of Extension Forestry is to provide education and outreach to landowners like you around Montana.  Visit this site for information ranging from core Forest Stewardship Planning Workshops to topic-specific workshops like Windbreaks/Living Snowfences, Alternative Forest Management Practices, Wildfire Hazard Reduction, and Tree Pruning and Care. Extension Forestry also provides outreach through various tools including a calendar, news-releases, listservs, twitter, brochures and publications. For more information please take our survey, or contact Angela Wells at awells@mt.gov.